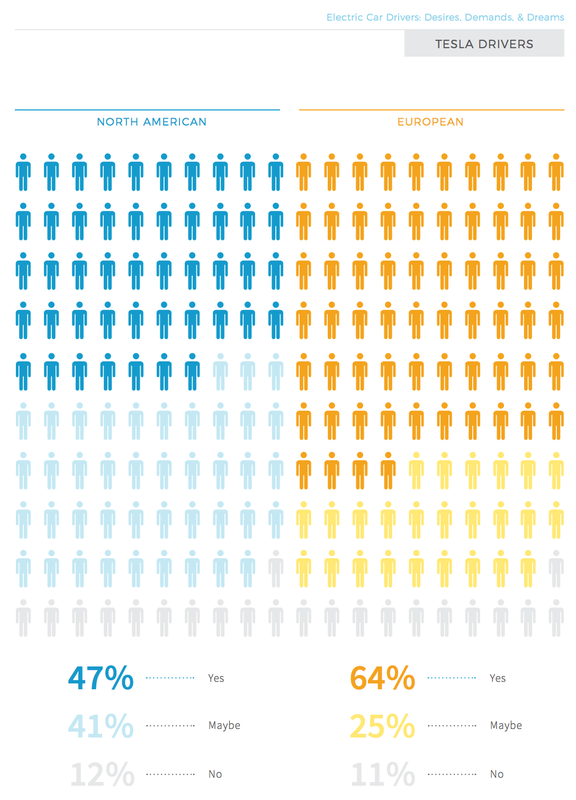 For the third year in a row, CleanTechnica has published an in-depth report on electric car drivers in North America and Europe. 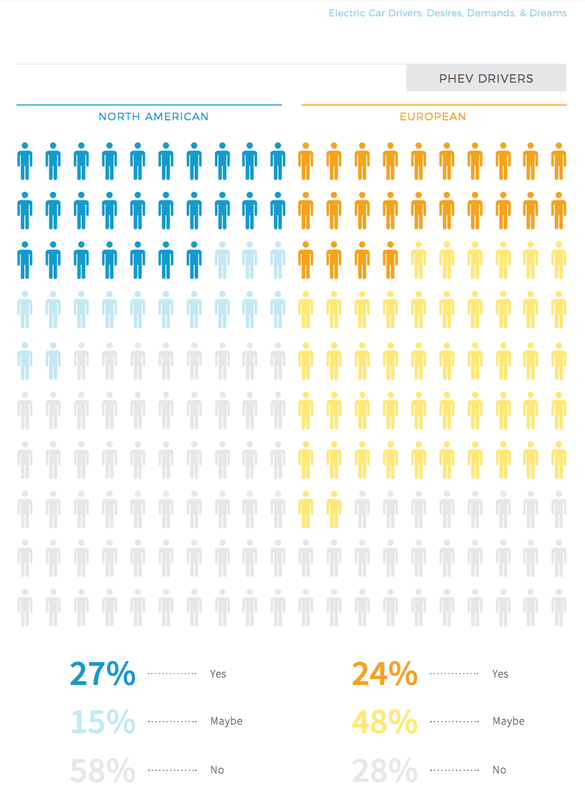 For the cross-continental report, we surveyed over 2,000 electric car drivers. 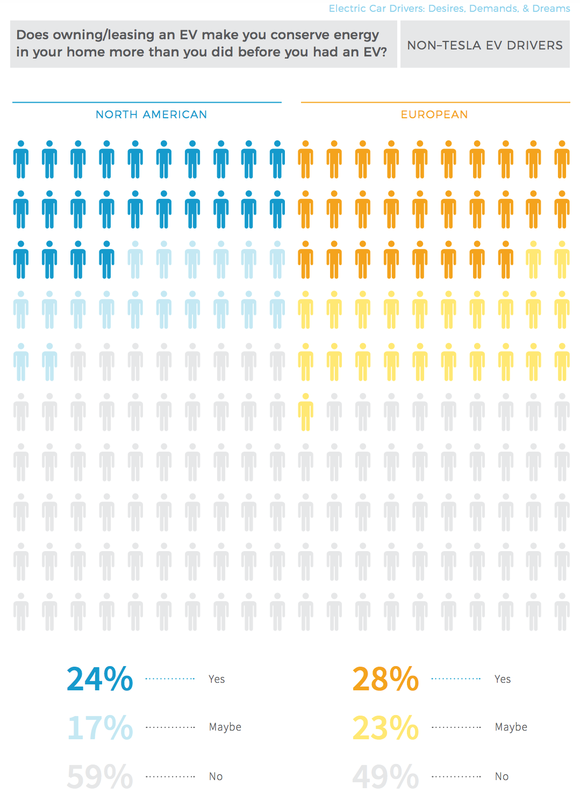 This year, we also surveyed over 1,000 people who don’t yet have an electric car. You can read the executive summary below, get a free preview of the report here, or go ahead and buy the full report at a 50% discount in the coming week ($1500 instead of $3000). If you will be at AEC2018 in Brussels in a couple of days, I will be presenting additional findings from the report there during the opening plenary — along with other electric vehicle findings and hopefully useful insights. The electric transport industry is one of the hottest industries in the world. Billions of dollars are pouring into electric vehicle production plans, electric vehicle startups, battery suppliers, charging station leaders, and more. Some of the largest industries in the world are at the beginning of what appears to be a dramatic, fast shift toward fundamentally different automobiles, buses, boats, and planes (eventually). In terms of electric cars, consumer choice is growing every month, driving range is improving each year, and we’re beginning to see some genuinely mass-market models. But various questions remain. What do electric car drivers and potential buyers desire, require, and go to bed dreaming about? For the third year in a row, we’ve dug into these matters in one of the most comprehensive EV driver investigations on the planet. 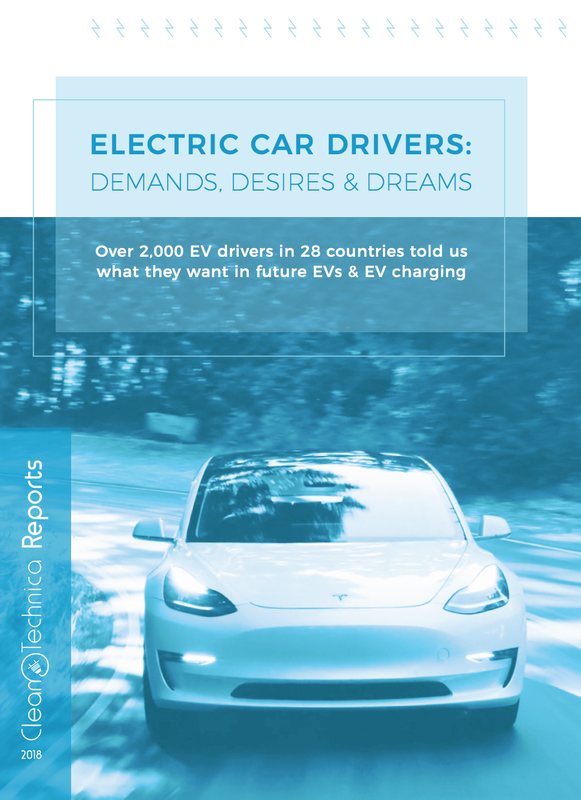 In early 2018, we surveyed over 2,000 electric car drivers living in 25 countries (including 42 of 50 US states, 20 European countries, 5 Canadian provinces, Costa Rica, and Australia) as well as over 1,000 potential electric car buyers in 37 countries (including 38 of 50 US states, 30 European countries, 6 Canadian provinces, Mexico, South Africa, Australia, New Zealand, and Panama). We wanted to find out what early electric car adopters require and desire from their next electric cars and from EV charging networks. We also wanted to find out what EV life has been like for them so far. Furthermore, we wanted to compare their interests, desires, and demands to the interests, desires, and demands of potential EV buyers. 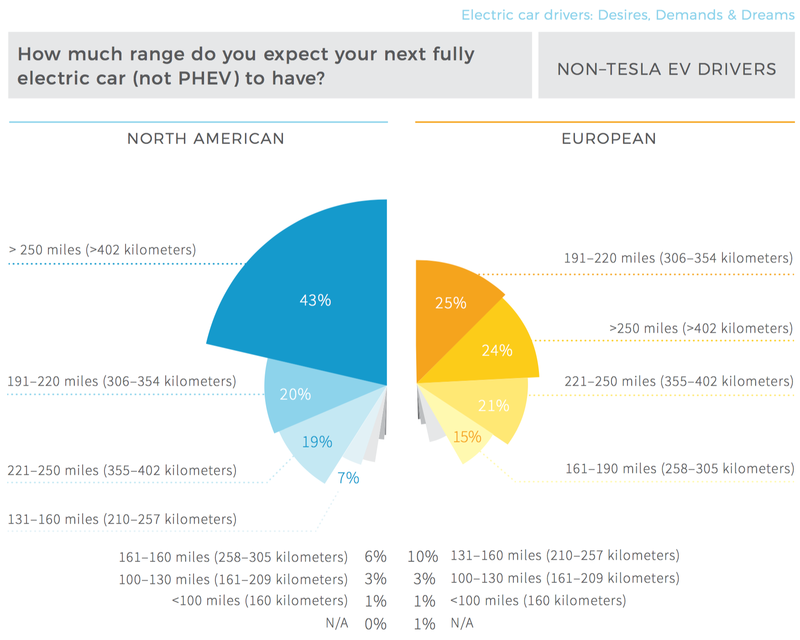 The report segments responses by region (North America vs Europe) and according to three distinct electric vehicle groups — Tesla drivers, pure-electric but non-Tesla drivers, and drivers of plug-in hybrids. 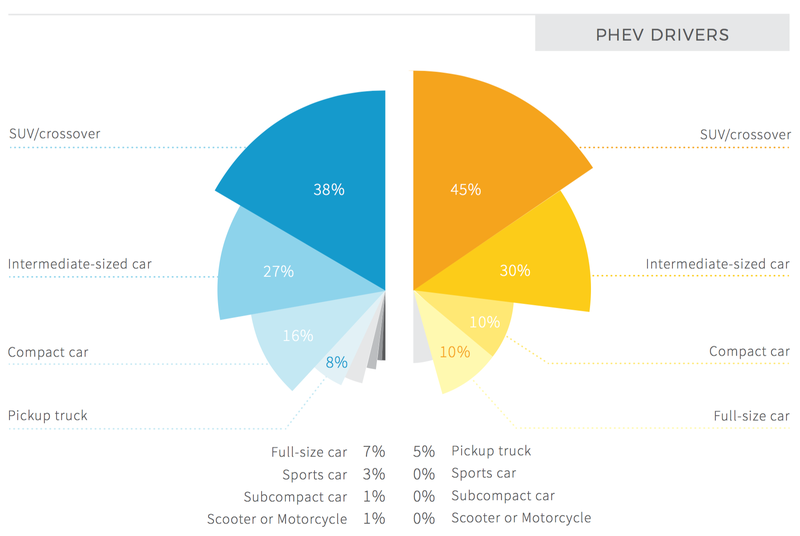 This segmentation unveils clear differences on many topics, which is sensible when you consider the vast variation in user experience for each type of EV and for the two regions. 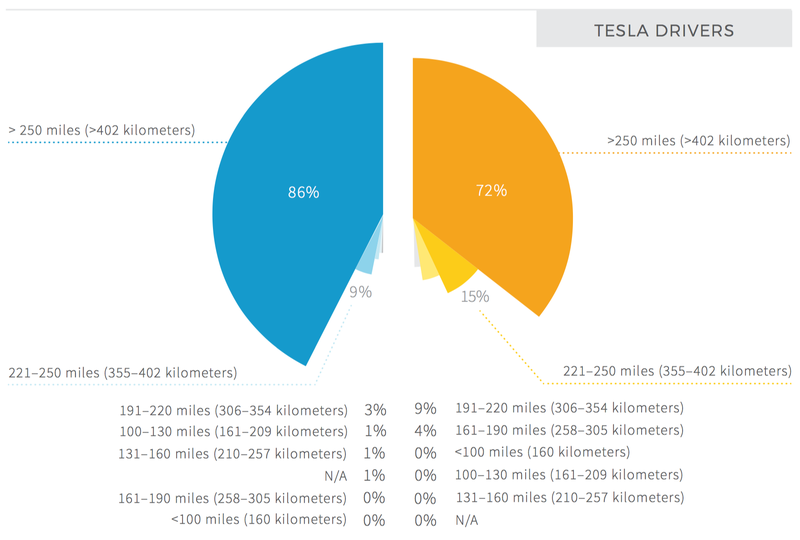 • The vast majority of Tesla drivers in both North America (86%) and Europe (72%) expect their next electric car to have over 250 miles (400 km) of range. For other groups, this >250 mile segment was almost always the segment getting the most support, but the expectation of such high range was not as dramatic. 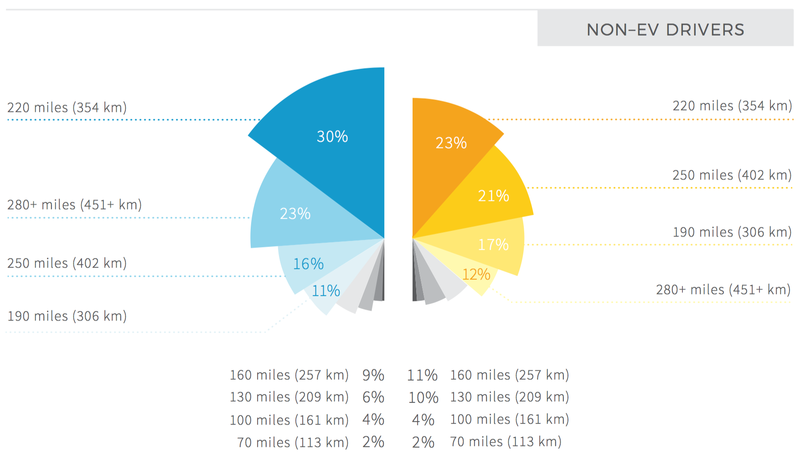 • Non-Tesla drivers of fully electric cars also picked this option more frequently in North America (43%) but not Europe (where 24% chose >250 miles but 25% chose 191–220 miles). 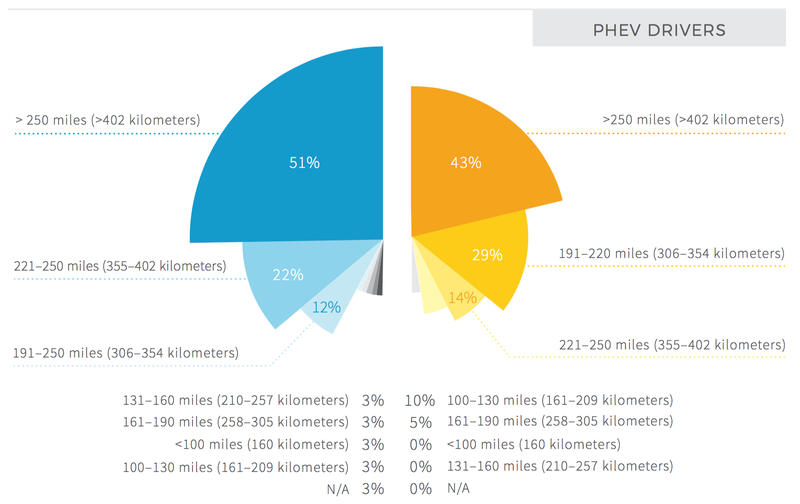 • Plug-in hybrid drivers also strongly expected to get a fully electric car with >250 miles of range in North America (51%) but were less concerned about that much range in Europe (43%). 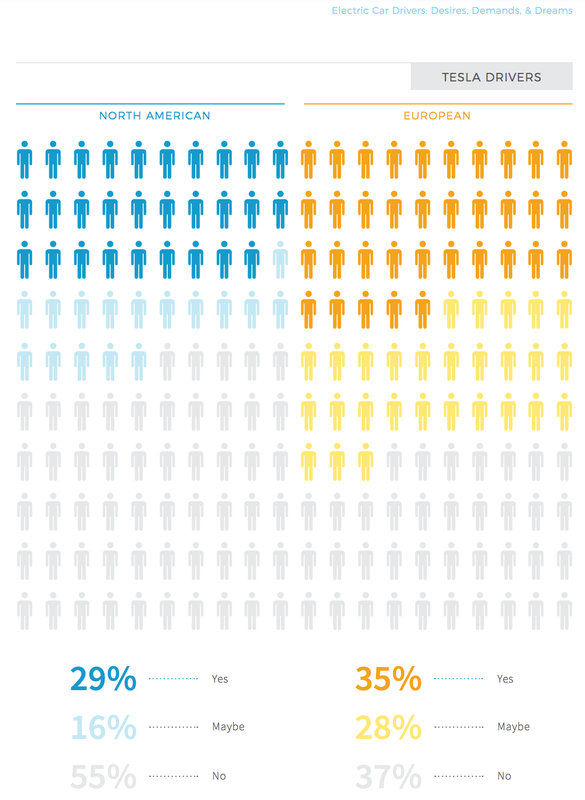 • As far as non-EV drivers, 39% of North Americans reported that they require over 250 miles of range in a fully electric car while 33.5% of Europeans reported the same. The summary statistics on this topic don’t do the nuance justice, though, so jump into the range chapter of the report for more details on this matter. When we dove into specific semi-autonomous driving features in more detail, we found the most interest (by far) in autonomous cruise control, with the clear #2 desire being autosteer, and then there was less but still notable interest in auto parking features. 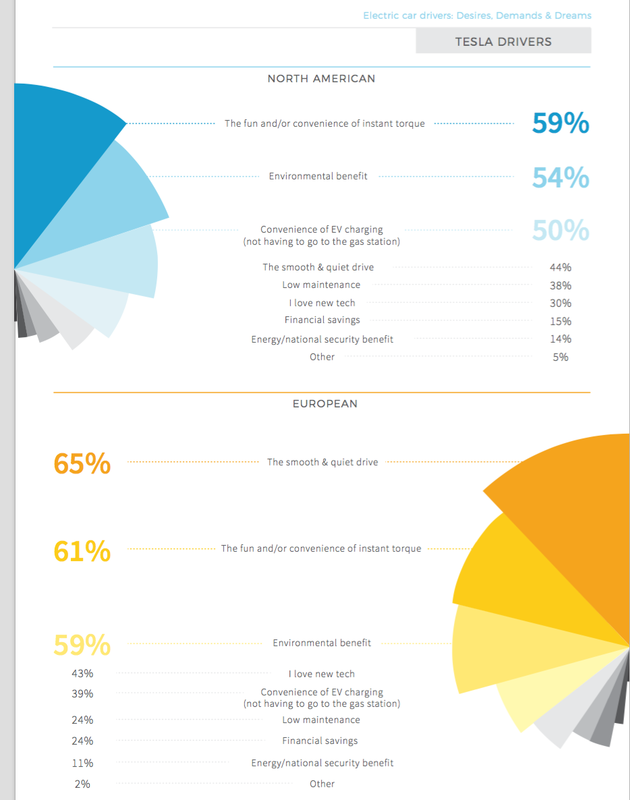 On the topic of energy efficiency — while driving and also at home — many respondents indicated that having an electric car made them use energy more efficiently or conservatively. This is an important and seldom studied or discussed benefit of electric cars. Not only are electric car drivetrains much more efficient than gasoline or diesel car drivetrains, but electric cars also encourage their owners to think about their energy use and conserve a great deal of energy throughout their day. Basically, we’re seeing the opposite of Jevon’s paradox here. Respondents to our surveys broke out in a similar way as the overall electric car market both when it comes to electric cars they were driving already and their expected next cars. That means a lot of Nissan LEAFs, Tesla Model S’s, Chevy Bolts, Chevy Volts, and Renault Zoes. It also means decent numbers of the BMW i3, Tesla Model X, and Tesla Model 3 (in North America). Of course, aside from continued interest in those models, a ton of people expect their next/first EV to be the Tesla Model 3. A large number also chimed in that they were waiting for the Tesla Model Y. Another model that got notable interest in Europe, interestingly, was the Hyundai Kona EV. We hope Hyundai is preparing to serve all of that demand! Some other models had a bit of consumer demand as well. Notably, a fairly higher percentage of respondents didn’t know yet which model they’d buy next. The most significant shift on the consumer side of the equation in this transition to electric transport is that drivers charge their cars rather than filling them up with liquid fuel. This comes with much greater convenience most of the time — thanks to home and workplace charging — but also presents some challenges for long-distance travel and for households that don’t have home or workplace charging. According to our surveys, EV drivers don’t find public EV charging super convenient or reliable, but they also seldom rely on it since the vast majority of drivers have home charging. As more consumers enter the EV market, convenient and reliable public charging should become much more important. We will see next year how this topic evolves. It’s all about the benefits, baby! Electric cars offer many benefits. 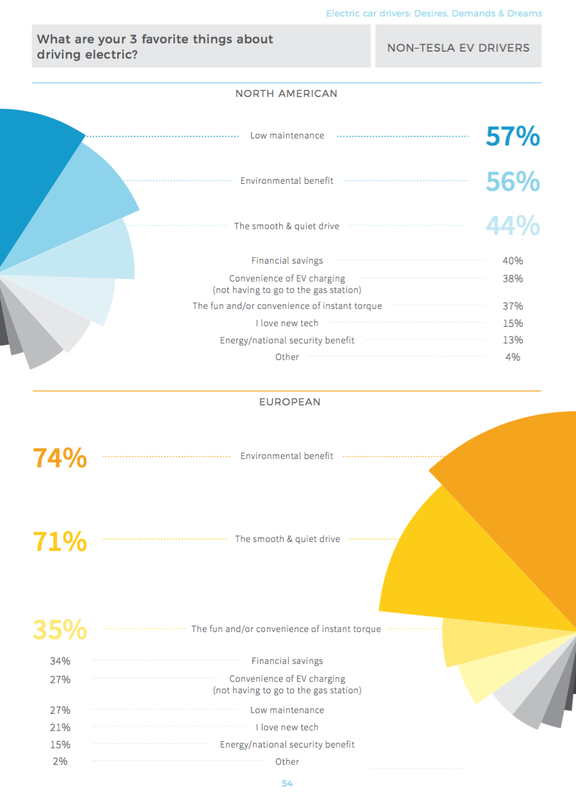 Our report delves into early electric car driver and potential driver views on these benefits. 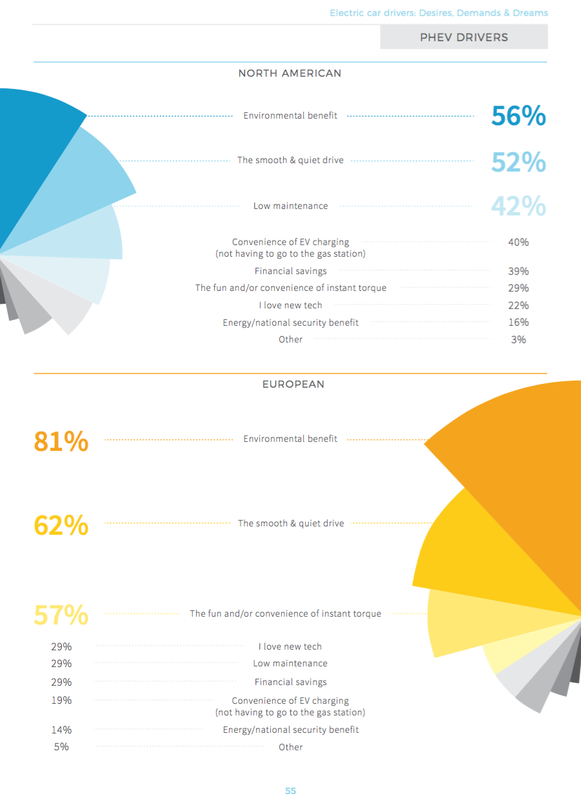 One of the most interesting findings is the variety of reasons people were inspired to go electric. However, the one that clearly stands out above all others at this point is the environmental benefit. 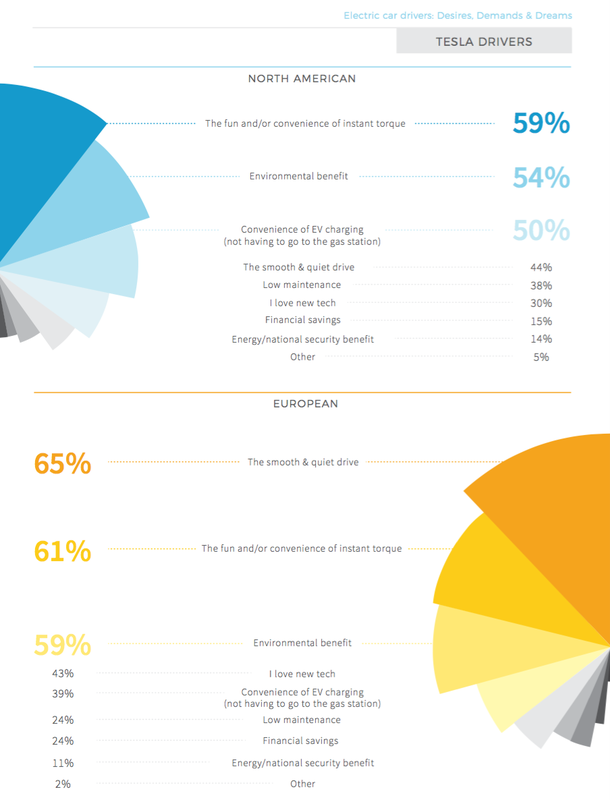 Otherwise, certain electric vehicle benefits that were important to respondents varied by the type of electric car they had. Tesla drivers were particularly inspired by the new tech of EVs and by their instant torque. Interestingly, despite the upfront price of a Tesla, those drivers were also enticed by financial savings. However, in North America, non-Tesla pure-EV drivers and PHEV drivers were much more enticed by financial savings. In contrast, this benefit wasn’t such a strong attraction for any of the EV segments in Europe. One of the least talked about matters in the electric car market is the lack of consumer choice. Electric cars are not represented in every class, and there’s actually a dearth of options in some of the most popular classes. In particular, there’s a large amount of demand for electric vehicles that fall into the SUV, CUV, and full-size car classes, but there are only a few options on the market in each of those classes, especially in the more affordable segments. 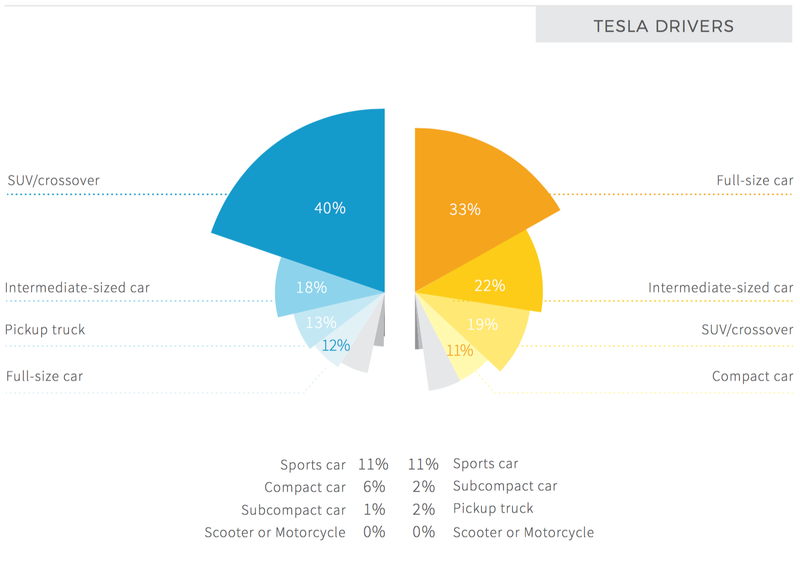 As a bit of a surprise, the segment most interested in an electric pickup truck was the North American Tesla driver segment. 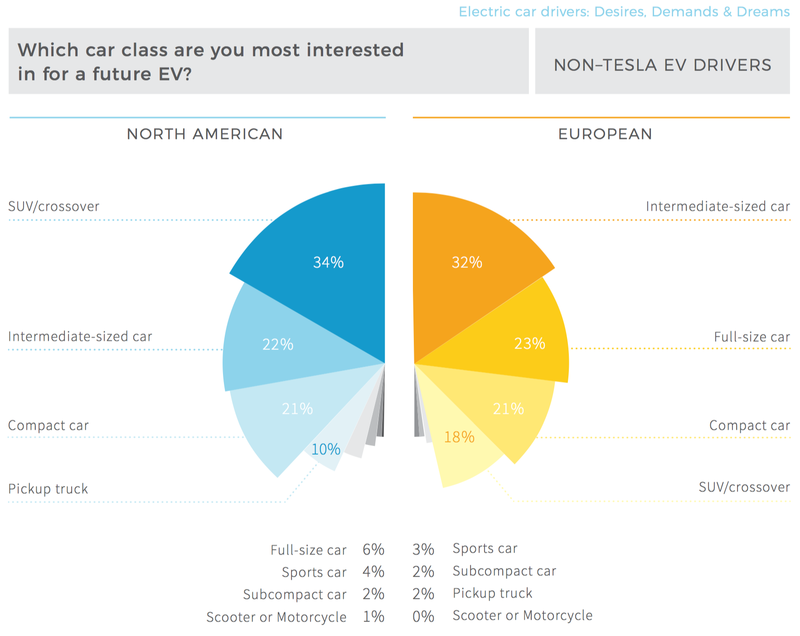 Interest in that vehicle class was followed by North American non-Tesla pure-EV drivers and North American plug-in hybrid drivers, respectively. 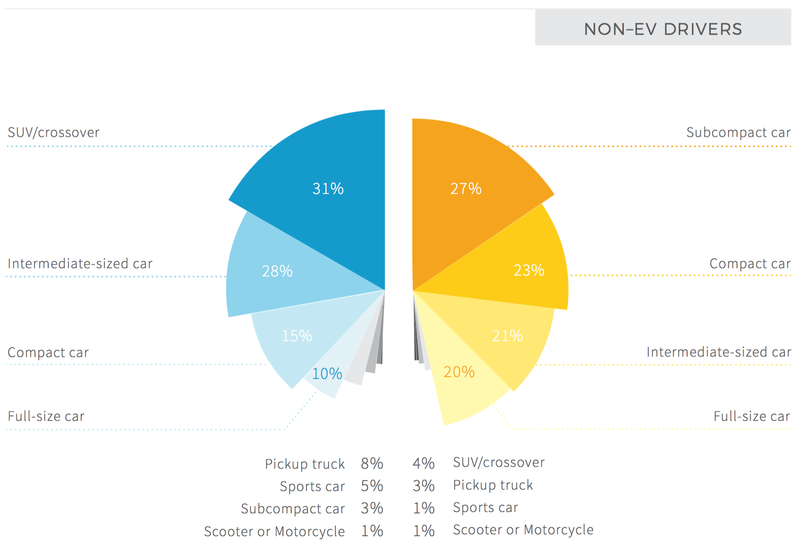 There was almost no interest in an electric pickup truck in Europe. Various special feature are a big deal to specific consumers, while others don’t care about them at all. Looking at over a dozen options in aggregate, what we found is that consumers heavily desire autonomous cruise control, over-the-air software updates, superfast charging, fast charging, the ability to preheat or pre-cool the car using a smartphone app, and the ability to check charging status on a smartphone app. 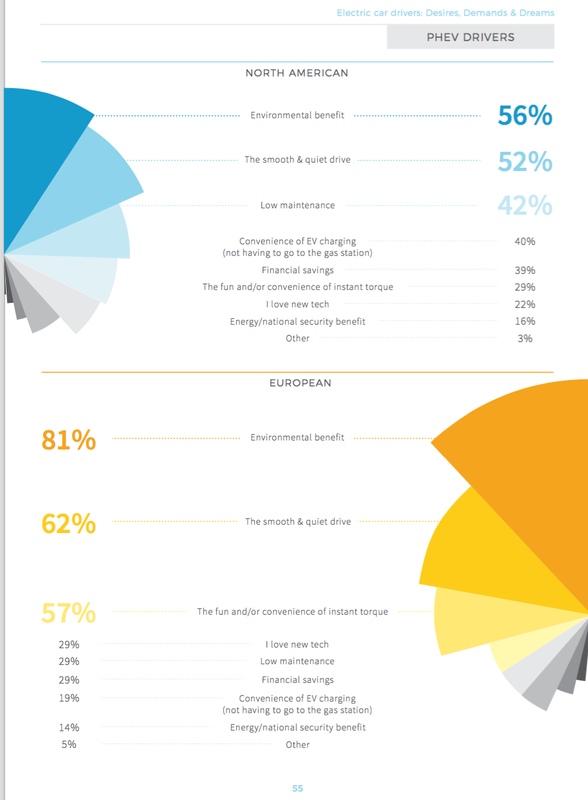 There’s also strong consumer demand for a handful of other features, and there’s again significant variation in preferences depending on region and depending on which type of EV respondents had. Who are these early electric car enthusiasts? As you may have heard before, they’re well above the average when it comes to income. That said, there’s significant variation across the eight segments, and one of the segments is extremely balanced across the income levels. The respondents were overwhelmingly male, but they were closely split between those who had kids living in their homes and those who didn’t. 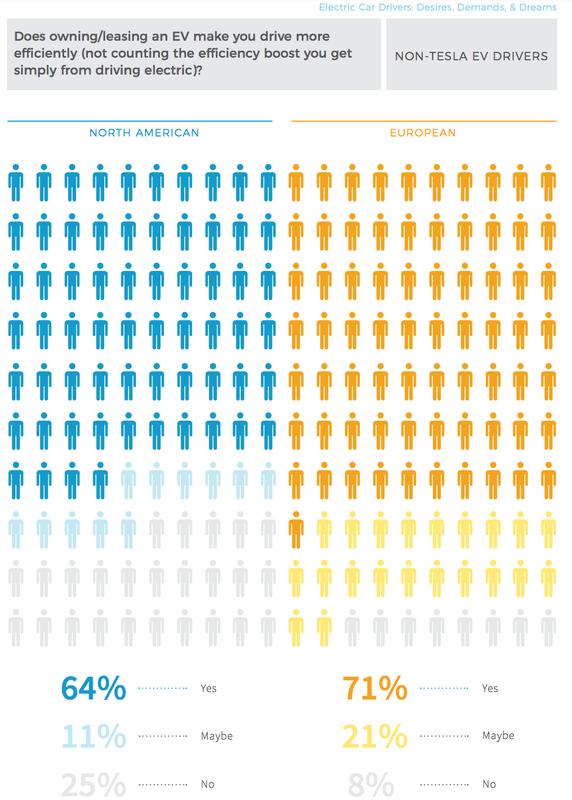 In North America, approximately half of respondents lived in cities with a population of 500,000 or more. In Europe, however, the vast majority lived in municipalities with fewer than 500,000 residents. 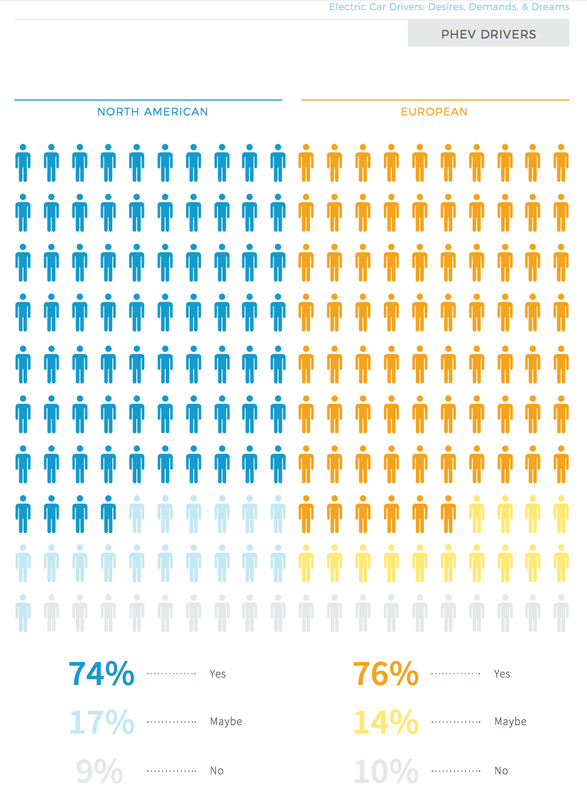 In particular, North American respondents were much more likely to live in cities of 1 million or more.